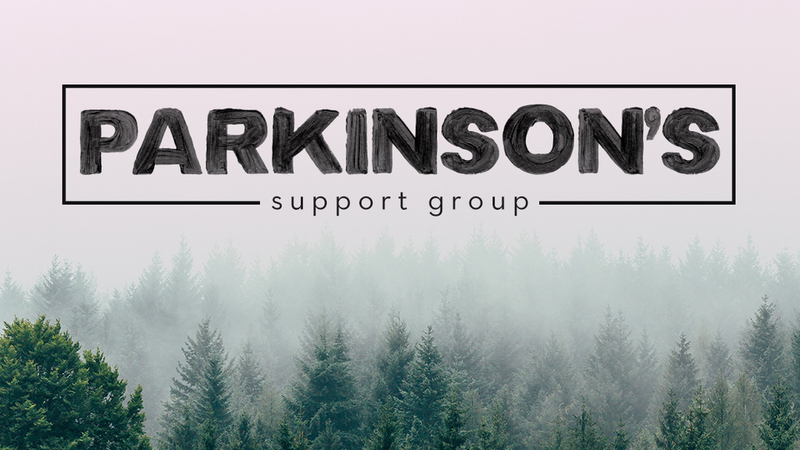 A support group for those persons with Parkinson's Disease or other neuro-degenerative diseases and their care givers. Come for support, encouragement and information on living with any of these diseases. Meets monthly.